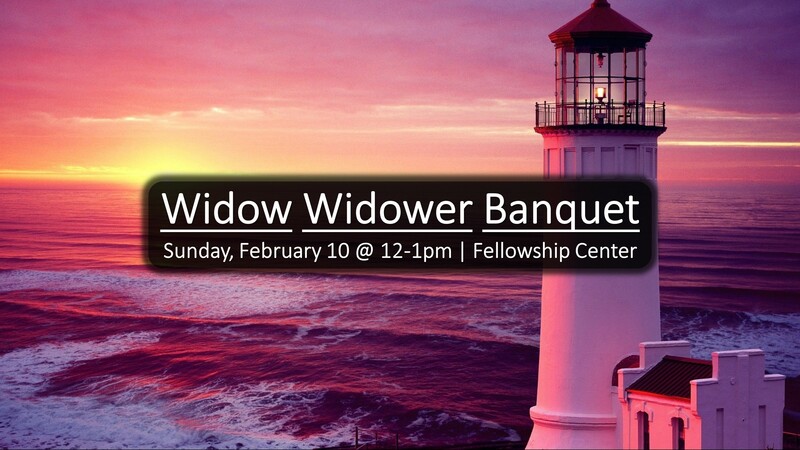 Sponsored by the Pastor’s Office, the Annual Widow Widower Banquet honors our the widows and widowers within the RSBC fellowship. Especially during the Valentine’s Day season, Pastor Michael and our RSBC staff want to express tangible expressions of love to those within our church fellowship who have lost their spouse. Our program will include the RSBC Men’s Quartet who will share several favorite selections! This event is free! Contact BambiMcLaughlin@RoswellStreet.com with any questions or to reserve a place.